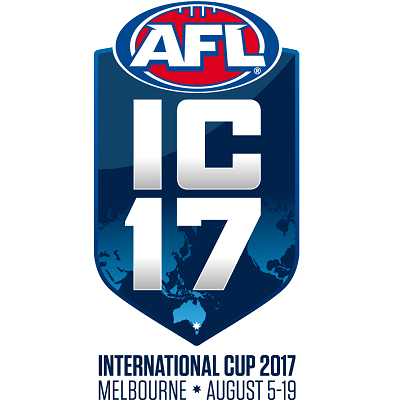 The International Cup will take place at iconic AFL venues around Melbourne, and will run from the 5th – 19th of August. The Grand Final will be played at the MCG. 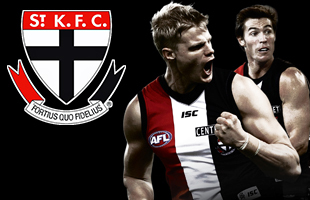 The tournament is the pinnacle of International AFL competition, and is held on a 3 yearly basis. Head Coach Rob Malone, along with assistant’s Justin Davies and Chris Mundell have been working hard behind the scenes and are happy with the mix of players in the squad. “The coaching staff is excited about the squad we have assembled for the upcoming International Cup in Melbourne. We have a nice blend of experience and youth. In terms of the way we want to move the ball, we have a number of players with highly developed skills and good running capabilities which helps”. Fourteen players in this years squad competed in the last International Cup in 2014 will return to Melbourne with more experience under their belts. The New Zealand side are one of the three main contenders to take the title, with Papua New Guinea and Ireland also boasting strong squads. New Zealand has a strong recent history at the International Cup. Playing as the New Zealand Falcons, the team won the competition in 2005, and were Runner’s Up in 2008. New Zealand finished in third place at the 2011 and 2014 Tournaments and hope to return to New Zealand in August on top of the world.